Simpro is a spin out of Nano Games which is specialized in professional VR training simulators, that enable personnel training in terms of procedures and security threats. 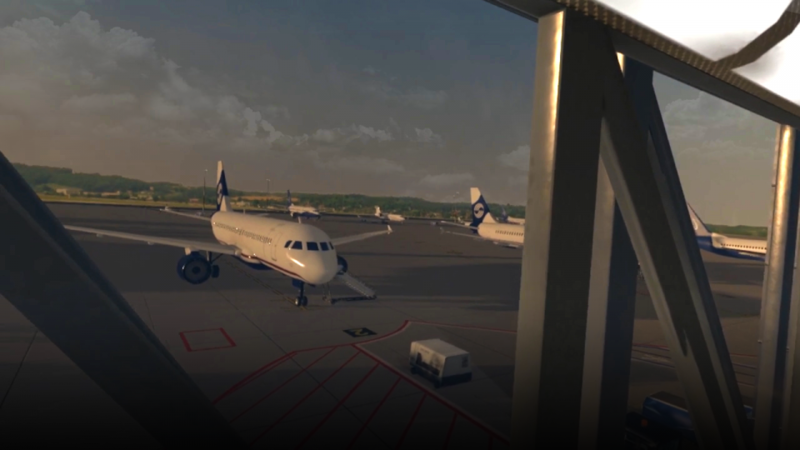 Simpro VR products and services are dedicated to professional training in the fields of public safety, aviation and critical infrastructure. 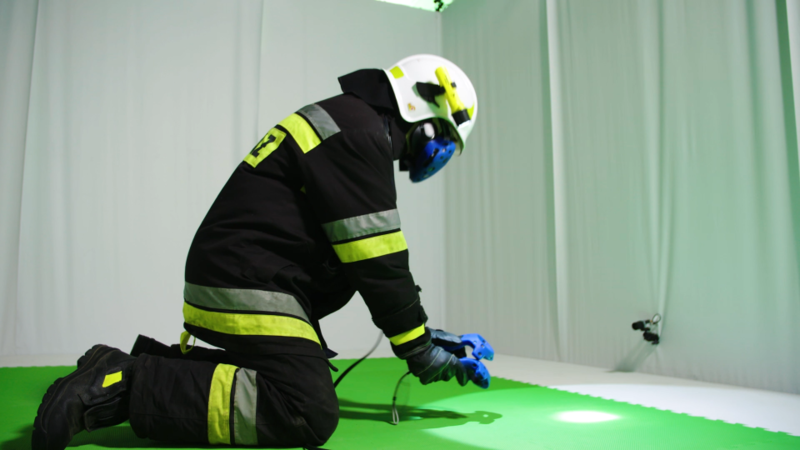 Backed by scientific research and practical experts’ knowledge, Simpro training simulators have additional education value and have been confirmed to be effective in professional training in various fields. 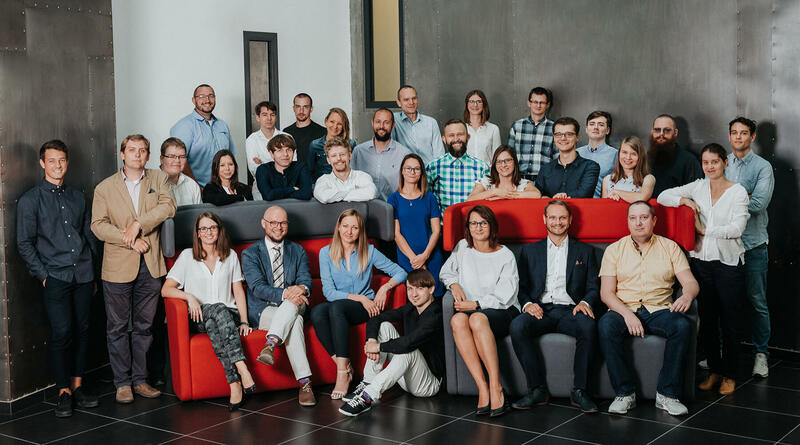 Simpro uses cutting-edge Virtual Reality technology; realistic world recreation is provided by means of photogrammetry; the effectiveness of training is verified with psychophysiological tests. backed by scientific research confirming the effectiveness of the training. 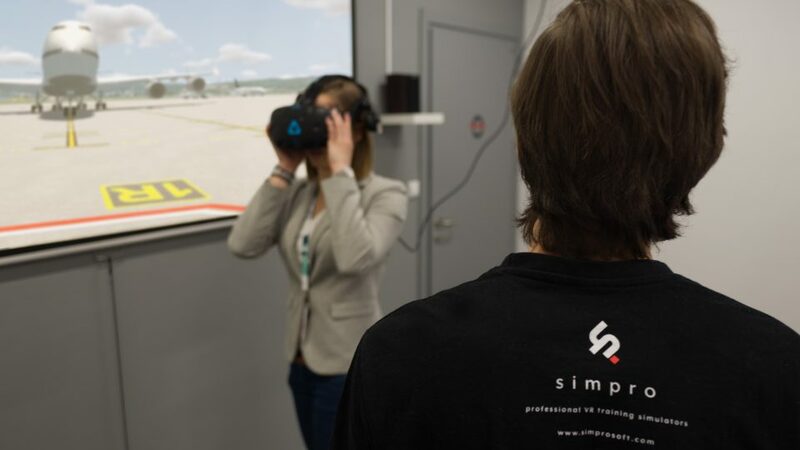 Simpro offers dedicated VR training solutions tailored to the customer’s needs. 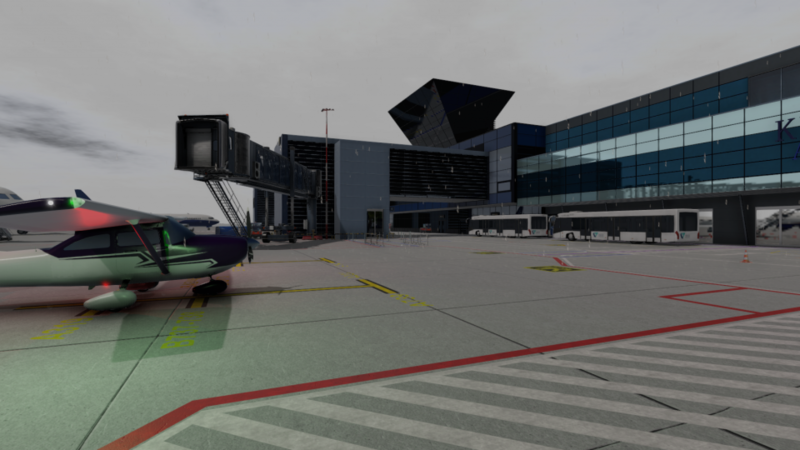 Professional VR training simulator for airport ground staff. 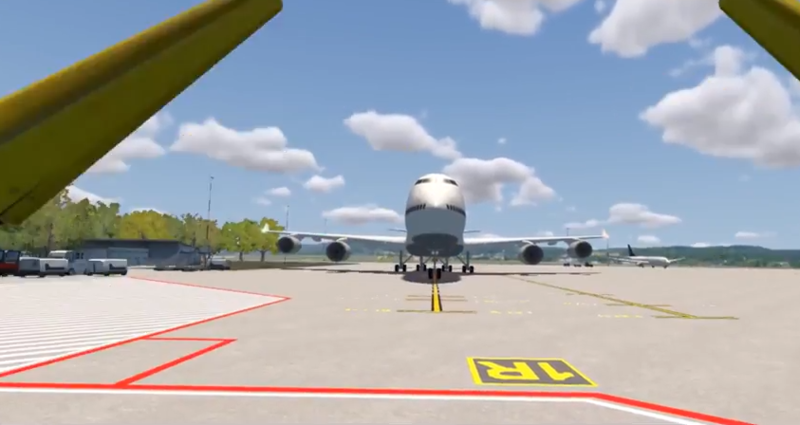 Professional VR training simulator for airport staff responsible for safe parking of aircrafts. 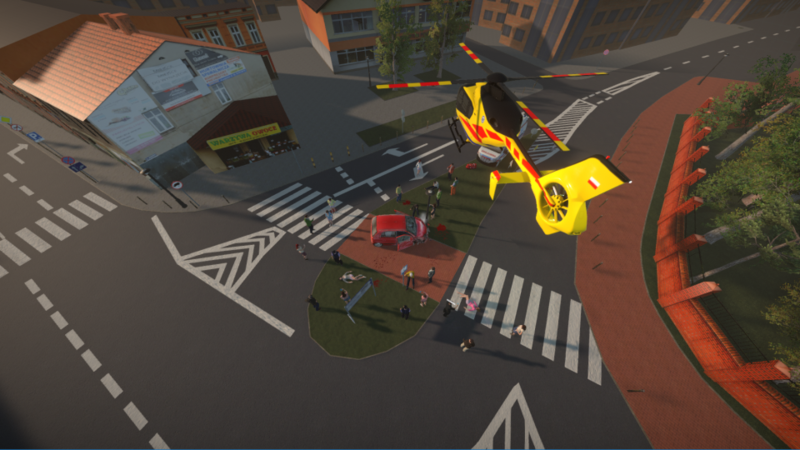 Professional VR triage and emergency treatment training simulator for emergency services. 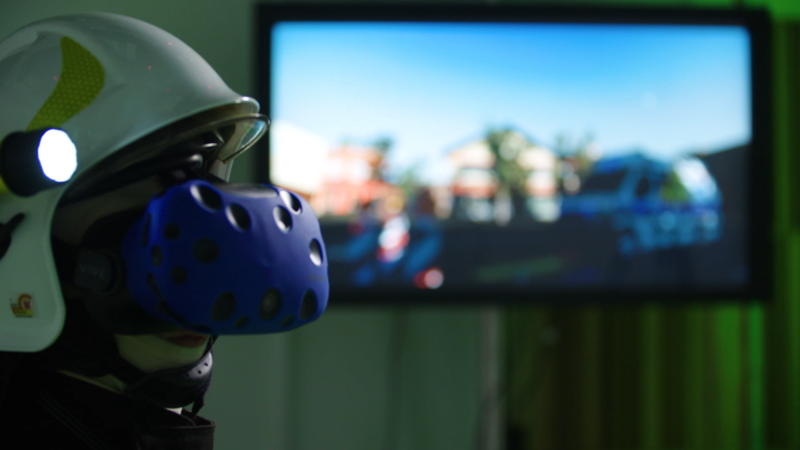 Simpro uses cutting edge virtual reality technology; realistic world recreation is provided by means of photogrammetry; the effectiveness of training is verified with psychophysiological tests. Do you have any questions or require additional information? Contact us! © 2017-2019 Simpro sp. z o.o.